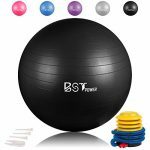 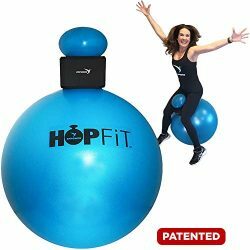 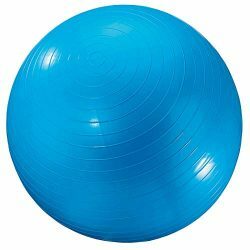 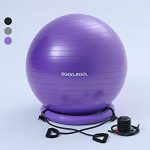 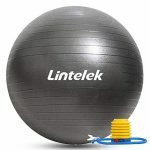 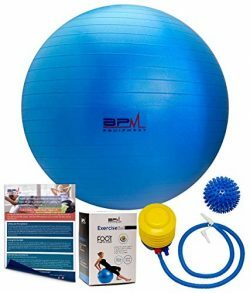 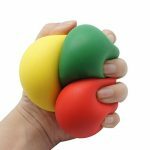 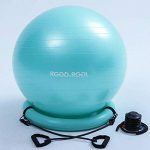 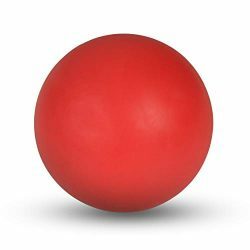 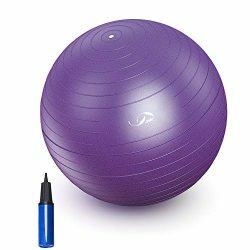 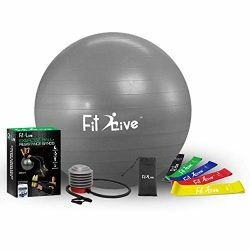 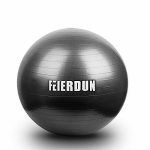 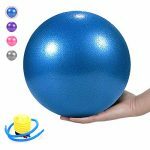 Challenge your body in a fresh, innovative way with this highly effective Balanceball workout. 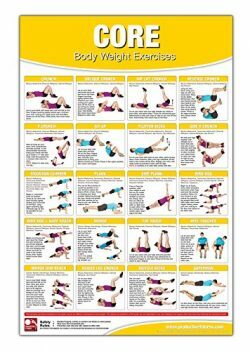 By using functional exercises (those that mimic everyday activities), you ll see significant results with less risk of injury. 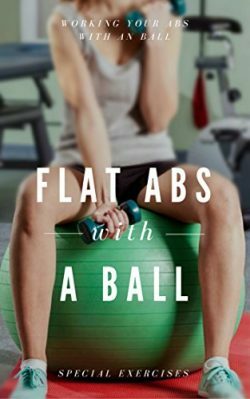 This brand new blend of balance and endurance will help you build strength and stability while improving your posture and toning your entire body. 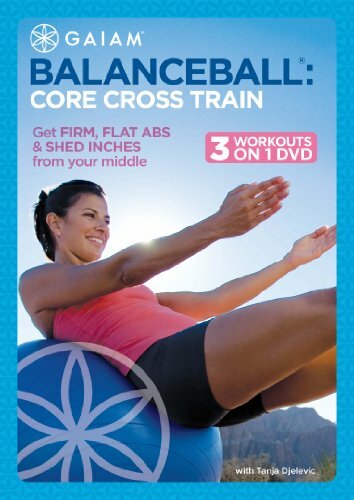 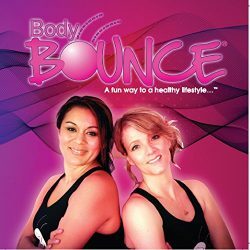 Whether you are new to the Balanceball or already know it s amazing potential, let Tanja teach you some new moves. 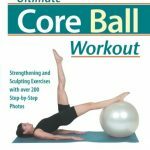 Three workouts featuring balance and endurance moves to increase flexibility and core strength. 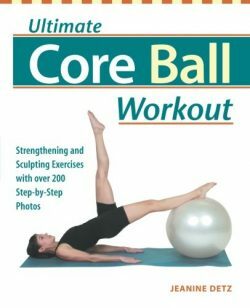 Includes modification for beginners. 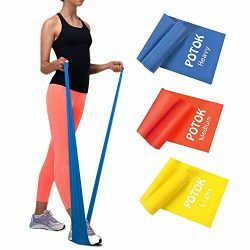 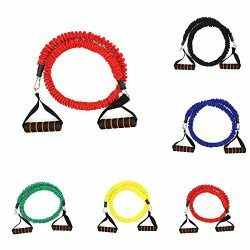 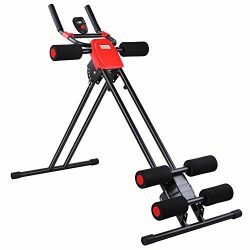 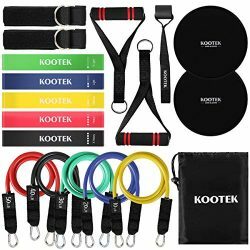 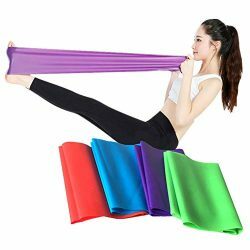 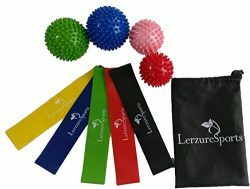 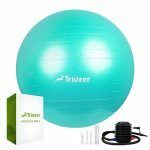 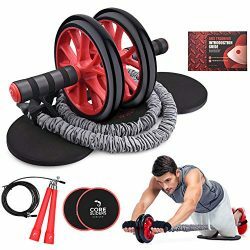 Good product for home exercise!